In 2015, BBC Books re-released a number of older historical novels under the banner The History Collection; this was later followed up by audiobooks of some of these books. Among these audiobooks was Human Nature by Paul Cornell, one of the classic New Adventures, which later inspired the television story of the same name. 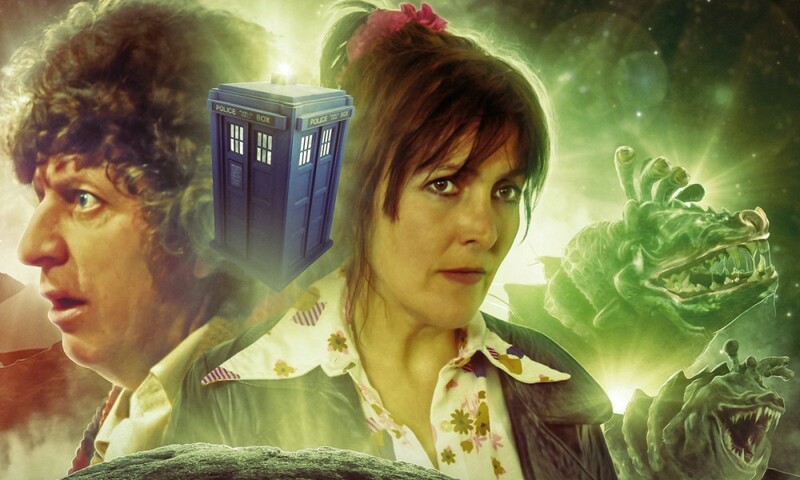 The audio of Human Nature was read by Lisa Bowerman, who when Cornell originally wrote the novel back in 1995 was just the actress who played a cat-woman in Survival, but had subsequently been so good at playing Bernice Summerfield that when you read the old novels, you still hear her voice. So Lisa Bowerman reading Human Nature was a match made in heaven. (Or Heaven.) The story is a defining one for Benny, yet Lisa Bowerman had never been anywhere near it; now she has. The opening parts of the book work particularly well in this regard, as Cornell opens with a lot of extracts from Benny’s diary while the Doctor goes about some mysterious business that eventually results in him becoming human. Benny is suffering, having lost a lover in the previous New Adventure, and Bowerman’s voice captures her desperation and her sorrow well, as Benny tries to mourn the man taken away from her. If you’re a Doctor Who fan, you probably know the outlines of Human Nature even if you haven’t read it, thanks to the television version starring David Tennant. 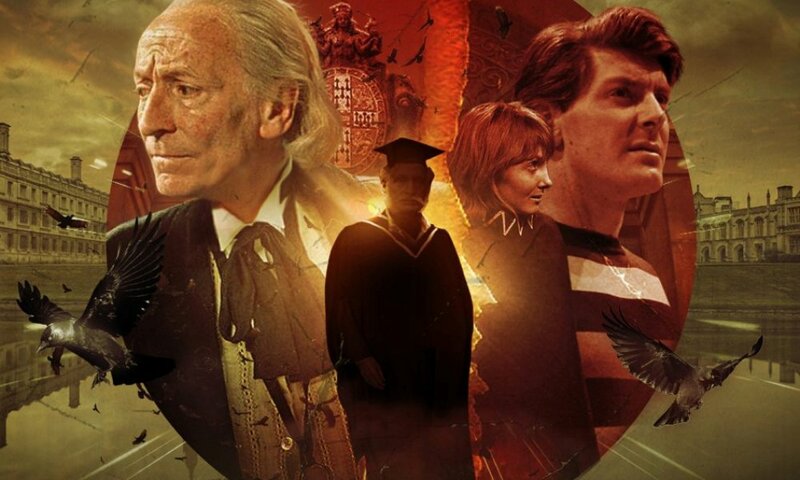 In broad strokes, the two are very similar: the Doctor is transformed into a human ignorant of his own past, while his companion works nearby, and malevolent aliens hunt for him. The details are sometimes quite similar, sometimes very different — the motivations and plans of the aliens, for example, are quite different in the book. On the other hand, the Tenth Doctor actually puts in an appearance in the book! Paul Cornell is one of Doctor Who’s best prose writers, and the book is probably his best work. Bowerman’s reading is a strong one throughout; she’s good at varying her energy, tone, and speed depending on the content, going from romantic as John Smith and Joan Redfern fall in love to action-driven as the Aubertides attack the school to sombre as the Doctor and Benny mourn the dead to humorous as Benny encounters an escaped suffragette. 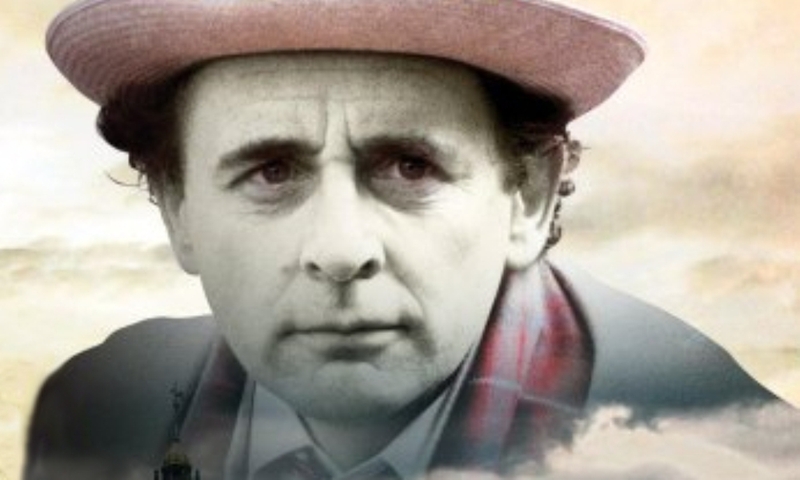 She does a good job of differentiating all the characters too; her Seventh Doctor is somehow even more abstracted than Sylvester McCoy’s actual performance, especially when John and Joan are wooing and John keeps ending up more and more confused. All the boys of Hulton School have different voices, along with the teachers and villagers. 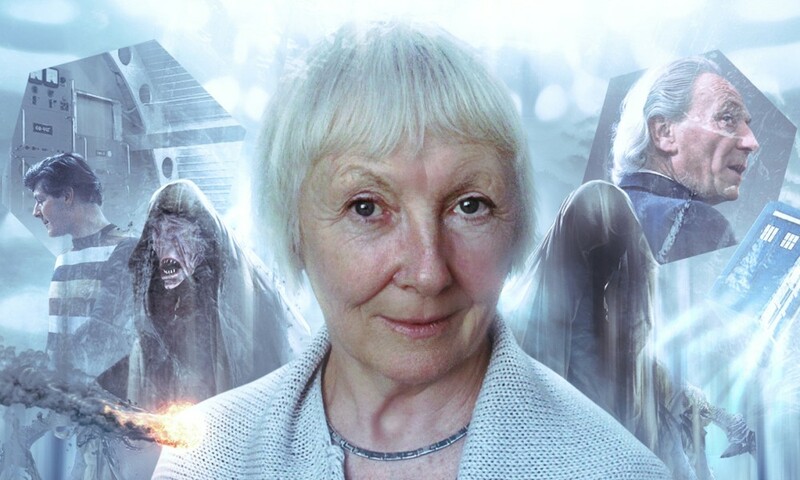 Bowerman is always one of my favourite Big Finish performers, and though she’s done well with her Companion Chronicles and Short Trips appearances, the almost nine hours of Human Nature really let her show her stuff; I should seek out her other audiobooks. The sound design is by David Darlington; given the lack of specific credit, I assume he also did the music. Darlington was a consistent presence in Big Finish’s Doctor Who and Bernice Summerfield ranges from 2001 to 2009 or so (now he seems mostly to do Dark Shadows stuff), and I always found his work a pleasure. Darlington is great at inserting you into a scene. Obviously less of that is needed in an audiobook where the narration can do that, but Darlington has the right touch for an audiobook — some scene-setting and appropriate noises, but not blow-by-blow sound design trying to ape what would be done on television. The music cues do get a little repetitive, but they’re nice emotional pieces that sound vaguely classical, perfectly suited to the story. I’ve read Human Nature before, but not since it was a BBCi eBook back in the old days of 2002. I found this an excellent way to revisit the story, but I suspect it would be just as good a way to visit the story for the first time. And in some ways, I was, because the TV version had superseded my memories of the book in a lot of ways. I’m planning on doing some catch-up on Big Finish’s Bernice Summerfield audio dramas soon, and Human Nature has been a great prologue to that, showing off Benny and Lisa at their best. Human Nature (by Paul Cornell; read by Lisa Bowerman) was released by BBC Audio in August 2015.